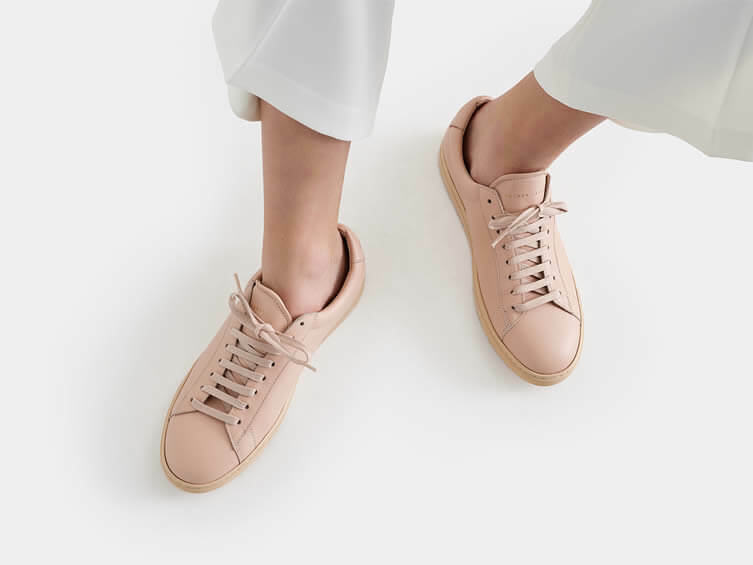 Oliver Cabell, the fully sustainable luxury footwear brand has a truly amazing success story: the founder, Scott Gabrielson left his job in finance to establish Oliver Cabell, experiment with the finest minimalist designs and start a company that puts ethical, transparent production processes in the centre. 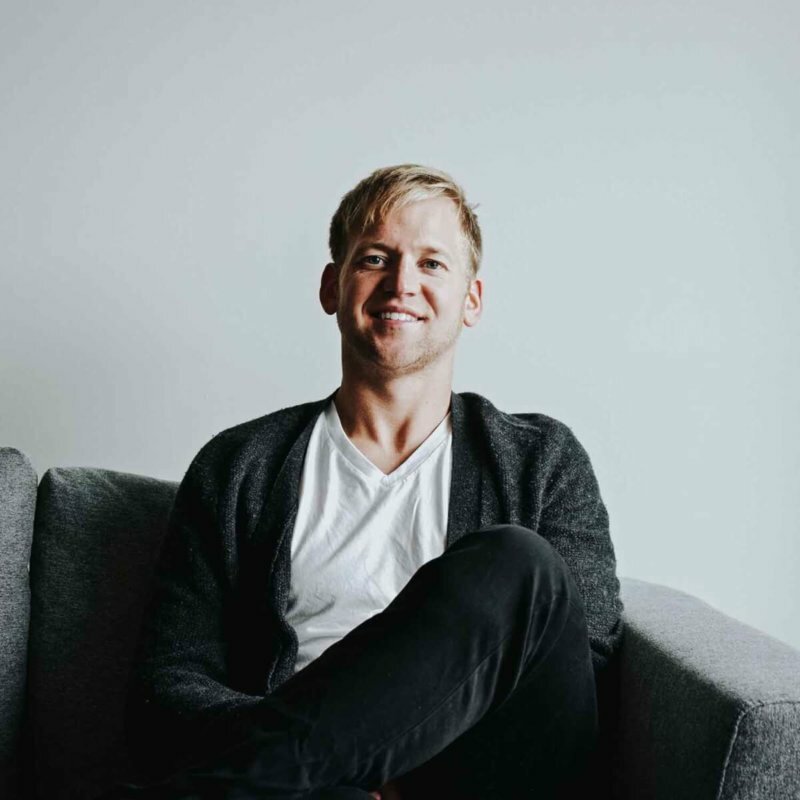 Since the beginnings, the brand experienced a huge growth, including securing $1.2 million in funding, and introducing new styles weekly – besides the company’s success so far, we also talked about Scott’s inspirations and advice to fashion start ups. Before starting your own brand, you’ve worked in finance and wealth management – how did your interest shift to fashion? I studied design while working for a boutique hedge fund in college. Design has always been a passion of mine, but it took me a while to figure out how I could make a career out of it. The completely ethical production process and the price breakdown of every detail of your products is very unique to the fashion industry. What inspired you to build such a transparent fashion label? While building Oliver Cabell we knew that we were going to focus on using the best materials and working with the best suppliers/factories around. This was core to what we believed in, and it’s what we wanted as consumers out of other brands. However, part of the challenge was conveying this information to the world. We couldn’t just tell them our products were of high quality and expect them to believe us, given that no one even knew who we were! So we decided to show them, and reveal our entire supply chain. We’ve always felt that transparency is a source of good, and it’s proven to be something that our customers have really latched onto. Luckily, consumer awareness about sustainability and ethical fashion has grown a lot in the past years. What do you think is driving the sudden shift to towards conscious purchasing? In today’s day and age there is so much information out there that consumers no longer need to shop completely blind. They can do research, read reports, and try to understand what exactly they’re buying. This, along with a mentally shift, has caused a greater interest in purchasing products that one not only loves, but also stands for something much deeper than the product itself. I think most consumers try to replicate this in their personal lives, and echo the same sentiment in the way they shop today. Another outstanding feature of your brand is introducing new styles to your footwear collection every week…and the response from your customers has been amazing so far. Why did you decide to slowly bring in new designs and what impact has it had on Oliver Cabell so far? This approach allows us to do a few things. 1. Test styles and see what’s working and what isn’t. 2. Create products that are exclusive and may never be introduced again (so it creates a sense of urgency). 3. Most importantly, we keep our factories busy all year around. Many brands still function off of a traditional, seasonal production calendar which is very different for factories, given that they have large demand in some periods and very little during others. This allows us to keep them busy and full all year around, which has greatly impacted our terms with our factories. Do you have a childhood fashion hero/current favourite who you’d love to collaborate with at one point? Steve McQueen is my personal hero. We actually named the brand after him. In 2015 I came across a news story from the 1970s highlighting a heavy night out for actors Oliver Reed and Steve McQueen. I had been long inspired by the rebellious duo, who spurred a generation to take the road less traveled. In the 1960s Reed and McQueen played the characters Oliver Twist and Martin Cabell, and we combined the two and came up with Oliver Cabell. As for the night out? It turns out even the “King of Cool” Steve McQueen proved no match for the Oliver Reed life force. The story goes that McQueen flew to London to discuss a project. Putting business a side for a bit, the duo went on a marathon pub crawl, which resulted in Reed losing his lunch on McQueen. The project was never consummated. Do you have any advice for ethical fashion brands and emerging designers starting out? Stick to your gut and produce products that you would actually buy. The rest you’ll figure out along the way. Any exciting, upcoming projects that you can tell us about? We are producing a 3D printed sneaker made out of recycled water bottles. Will tell you more later! You’re currently focusing on footwear and bags & accessories. Would you like to expand your brand to clothing in the future? We’d love to see an Oliver Cabell ready-to-wear collection! 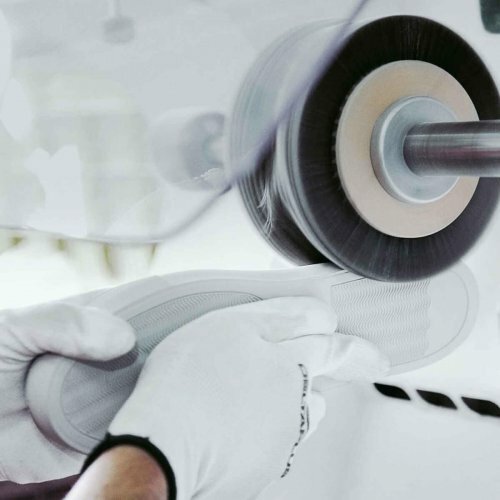 We’re currently focused on one thing and one thing only: making the best shoes in the world.